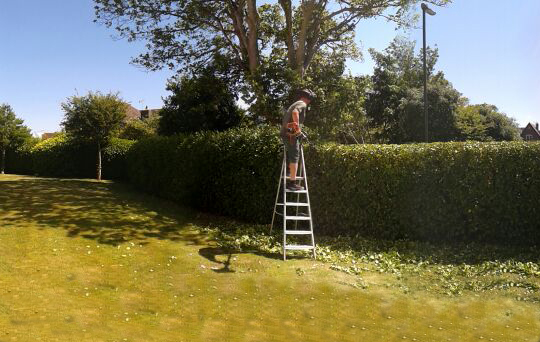 Here at Neat & Stripy Ltd we believe in providing quality, professional and personal landscape maintenance service. We pride ourselves on building effective working relationships with both property managers and residents to consistently provide a service that pays close attention to detail to meet your individual needs. 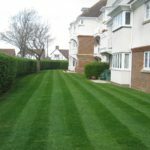 By offering a range of weekly, fortnightly or monthly maintenance visits which including grass cutting, hedge-cutting and general garden care we successfully deliver gardens across Sussex that both you and us can be proud of all year round. 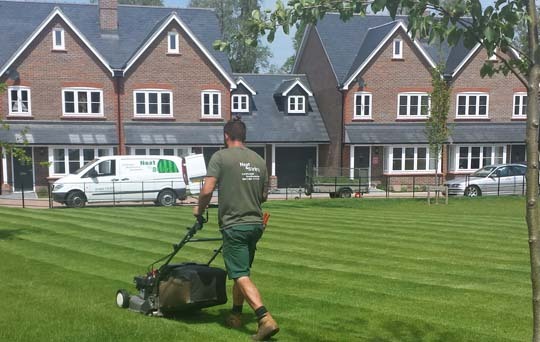 We develop effective working relationships with many managing agents throughout the South East helping ensure resident satisfaction through reliable, cost-effective and quality landscape maintenance. 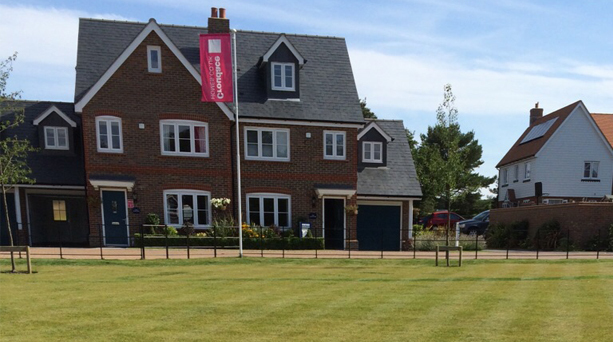 We work with a number of building firms who wish to promote newly built developments to ensure existing landscapes are immaculately presented during the sales process. 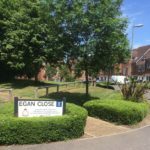 We work alongside large and small businesses across Sussex who want to display neat, professional and weed free grounds. 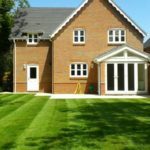 For those of you who wish to manage your own grounds, we work with you to provide a friendly, reliable and quality landscape maintenance service tailored to your individual budget and requirements. 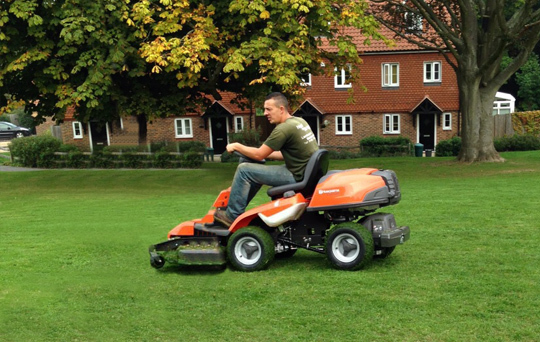 We also provide regular maintenance of lawns and hedges for privately owned residential properties. 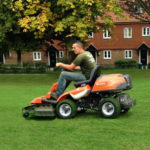 Providing Professional Quality Landscape Maintenance Service since 2002. 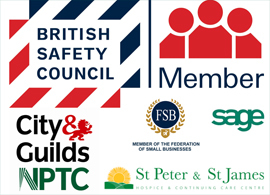 Reliable Weekly/Fortnightly/ Monthly site visits are carried out to guarantee consistent attendance and quality of work. Neat & Stripy Ltd staff are easily recognised by both clearly marked vans and uniform making us easily approachable for any enquiry made by any resident on-site.